We’re recruiting 50 California students to participate in a unique leadership and communication program to spread nutrition know-how across the state. …resources to help prepare kids for a happy, healthy & strong life. …how to grow a great garden that will grow great kids. “Real life” happens in the garden. All of life’s lessons can be learned there. Magic…mystery…war…peace..music…life & peril. A real garden has more to offer than you can imagine!!! The best way to experience a garden is to tend one yourself. In this section we will be continually adding hints, tips and techniques to help you get started and learn more and more as you enjoy the wonders that gardens can bring into you life. 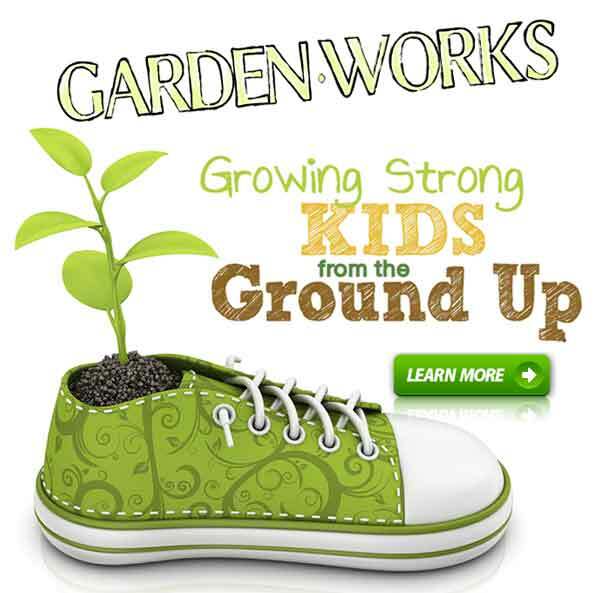 …more than just “gardening,” the Kids Growing Strong website is a growing resource for sharing the joy and the wonders of gardens with children. Children learn best when actively involved in fun, imaginative and active hands-on learning experiences with family and friends. Kids Growing Strong helps you make those experiences happen. 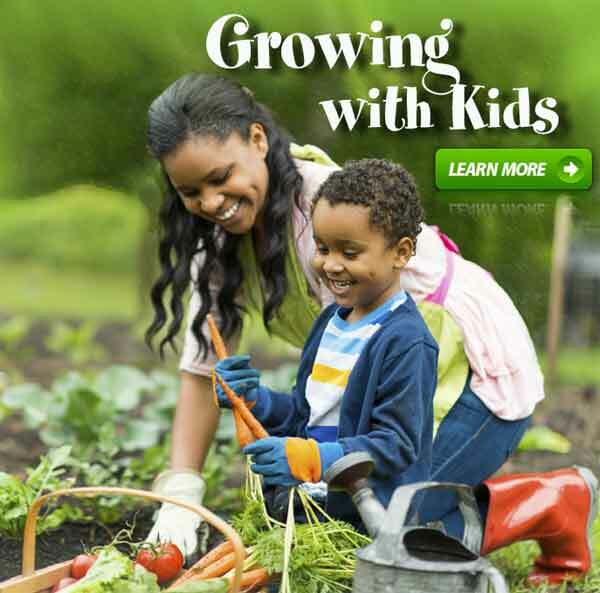 ONLINE LEARNING: Check out the special learning modules covering general gardening and growing California fruits, nuts and vegetables with children. 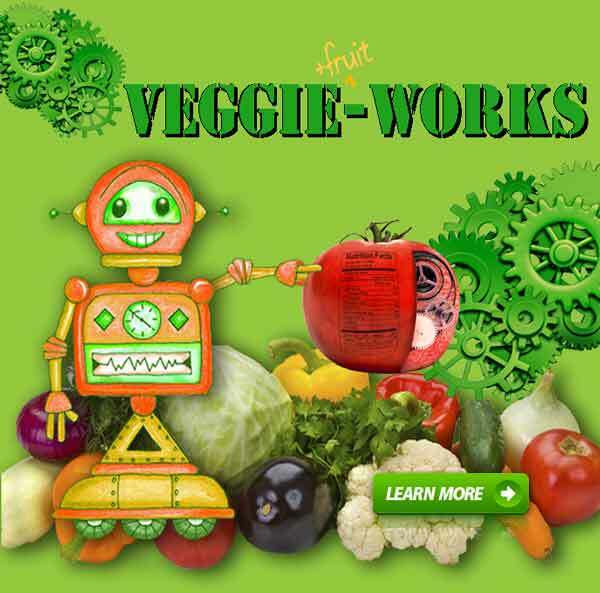 …the building blocks that make up fruits and veggies are the same ones that build our bodies and give us energy. How does it all work? Fruit and vegetable plants each have preferred places where they like to grow (some like it hot, some like it cool, some like it wet, some like it dry) and each has its very own schedule that it follows (some grow quickly in the summer, some grow throughout the winter and some take a year or more to produce food.) This section will help you to sort it all out. 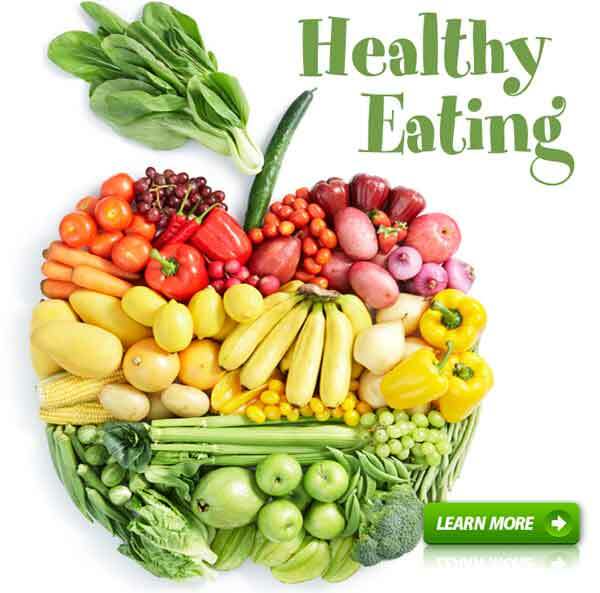 …healthy eating can’t be achieved without eating garden fresh fruits and vegetables. Nutrients are the things we need to eat for energy (working and playing), for growth (building and maintaining the body) and for protection against infection. It is important that we eat the right foods to get the nutrients our bodies need. And we can get it ALL from eating fruits and veggies! Neighbors come in all shapes and sizes…and all species, too! There is no such think as a vacant lot. If there is water, there is life… and not just plant-life! 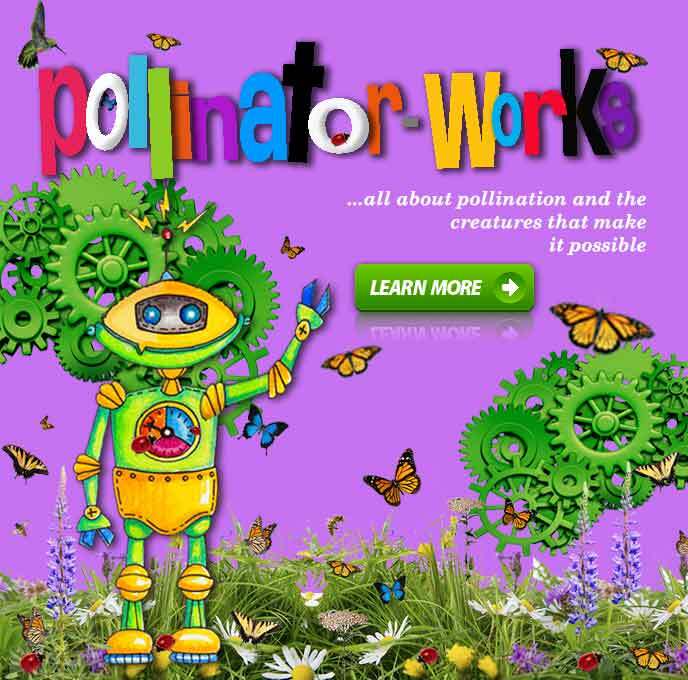 …all about pollination, pollinators and the habitats that sustain them. 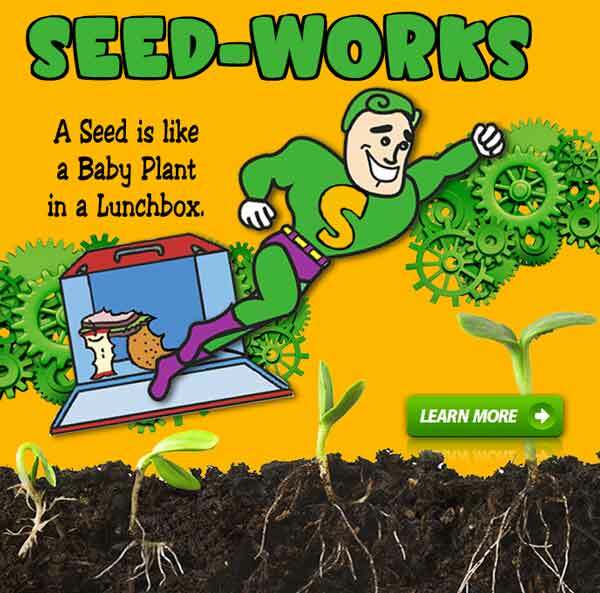 …plants that grow from seed are the foundation of the foods we eat and the environment that sustains us. Seeds are little miracles that contain all that’s needed to grow a new plant. There is a baby plant inside a hard case with instructions on how to grow and enough food to last until the plant can make its own. Even the tiniest seed contains everything it needs to begin a new life. Plant them. Grow them. Eat them. It’s pretty amazing! …a garden is made up of moving parts and processes governed by the principles of the science & technology of nature. Photosynthesis…Soil food Web, Botanical classification, oh my. 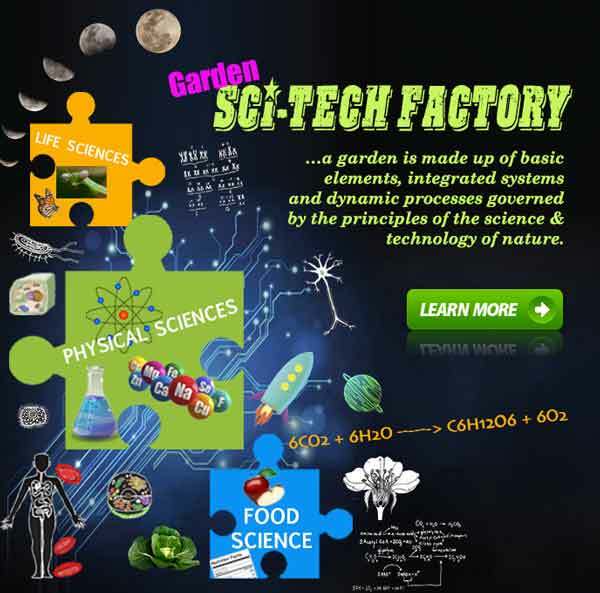 In the Sci-Tech Factory we peek “under the hood” to think about how the technology and science of all the parts and all the processes that come together to make the garden work… and make life possible for the rest of us. …snippets & ideas from the garden & around the Internet. 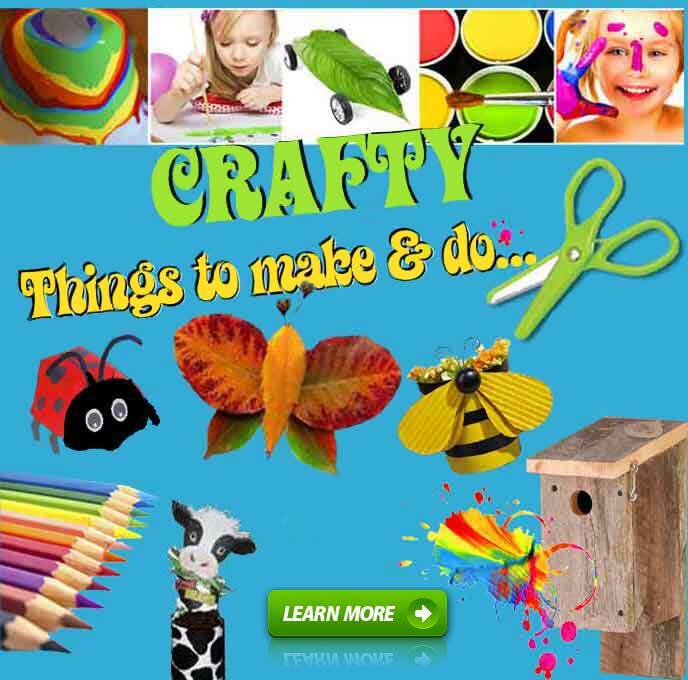 Seed tape, Grass Buddies, Masks, Gardens of all sizes, Scarecrows, Artwork, Crafts…. So much to do…. So little time! There are so many things you can do to have lots of fun and learn wonderful new things in the process. 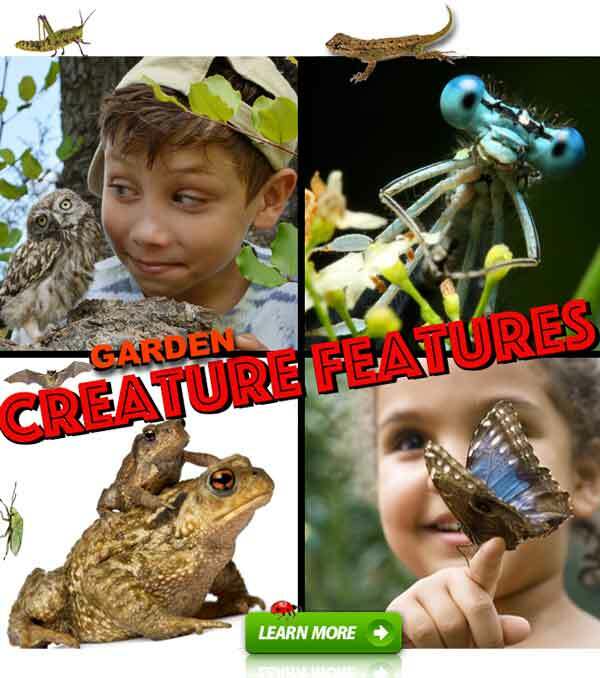 …a resource for sharing the joy and wonder of gardens with autistic kids. 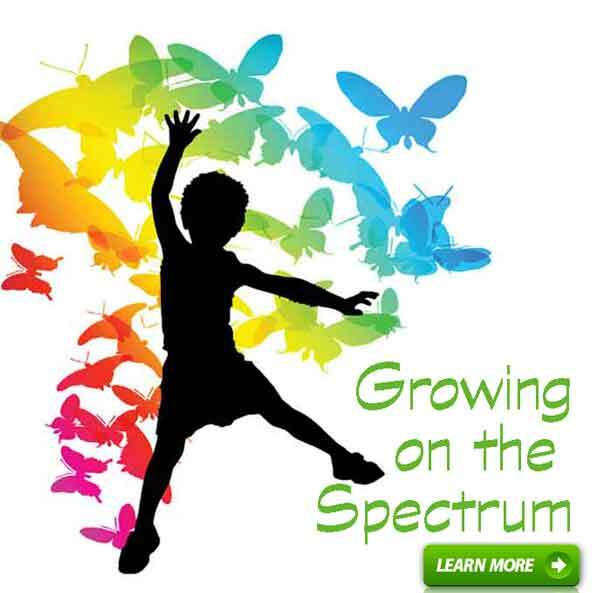 The experts estimate that 1 in 6 American children have autism spectrum disorder (ASD). This is a HUGE number of kids. Experts have proven that many kids on the spectrum benefit from garden activities and thrive in garden environments. We have ideas that can help.